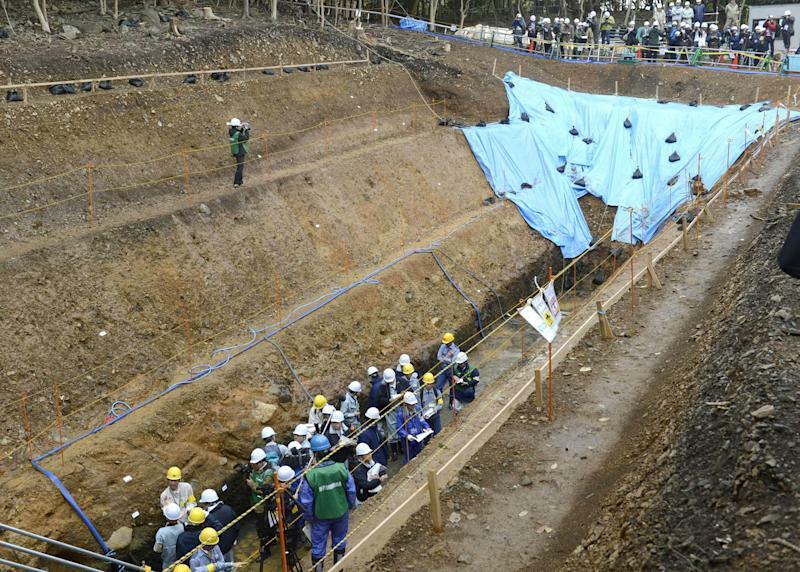 TOKYO (AP) — Members of a Japanese government team assigned to set reactor safety measures received funding from utility companies or atomic industry manufacturers, raising questions about the experts' neutrality in the wake of last year's tsunami-triggered nuclear disaster. The Nuclear Regulation Authority said Friday that Nagoya University Professor Akio Yamamoto received 27.14 million yen ($339,000) over the past three years for research on reactors. That includes 6.28 million yen ($79,000) from a subsidiary of Tokyo Electric Power Co., the utility that runs the Fukushima Dai-ichi plant sent into meltdowns last year. The authority said Friday that three others on the six-member standards team received industry funding. Getting such money is not illegal, but it could call the neutrality of the team into question, since the industry would benefit from laxer standards. The commission had asked the team members to voluntarily disclose such funding, including grants and donations, in an effort to boost transparency. Akira Yamaguchi, a professor at Osaka University, got 10 million yen ($125,000) in such money, including 3 million yen from Mitsubishi Heavy Industries, which makes nuclear plants. Before, regulators were in the same ministry that promotes the industry. The Nuclear Regulation Authority was set up this year after calls for a more independent watchdog, and large and frequent public protests against nuclear power. 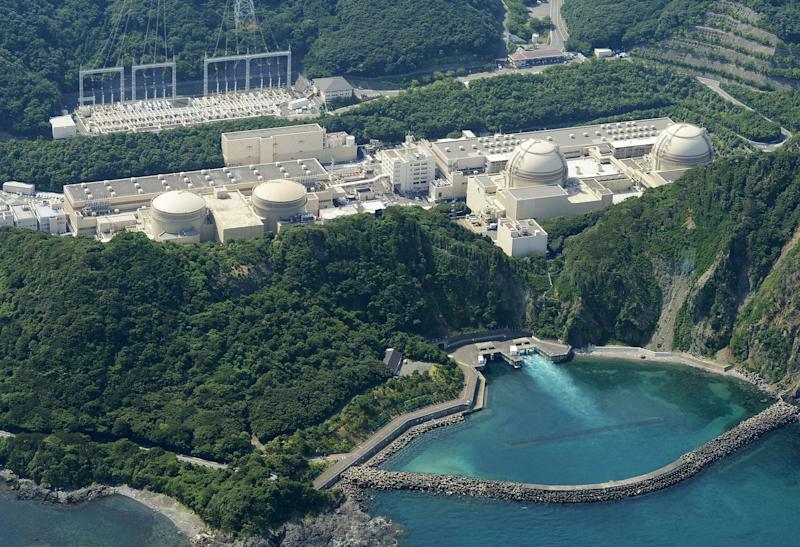 The Tokyo Shimbun newspaper reported Saturday that such funding highlights the "danger the measures may turn spineless to reflect the utilities' wishes." Even the Nuclear Regulation Authority's chief, Shunichi Tanaka, has been under fire as possibly being too pro-nuclear. He was a key member of a government panel promoting nuclear energy and headed government research on the technology before being tapped for the job. Separately, another team of experts working under the commission has been examining earthquake faults at Ohi nuclear power plant, which houses the only two reactors running in Japan. A decision is expected Sunday on whether Ohi will be shut down. Japan's 50 nuclear reactors, besides the four ruined at Fukushima Dai-ichi, have not been turned back on after getting turned off for routine inspections. The two at Ohi went back on in July, barely two months after this nation went without nuclear power. Before the Fukushima disaster, nuclear power had furnished about 30 percent of Japan's electricity. 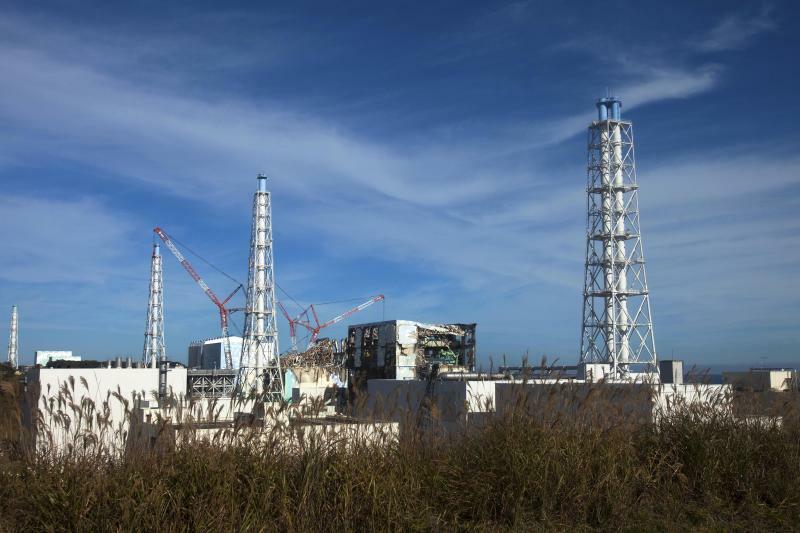 Ruling party legislator Goshi Hosono, the former minister overseeing the disaster, said Saturday more tests may be needed to check on the faults, but even "a gray zone" of uncertainty would likely mean Ohi reactors would go offline. Japan is promising to develop renewable energy such as solar and wind power, but the shift takes time. The cost of oil and gas imports has hurt the world's third largest economy when it is still recovering from the quake and tsunami.